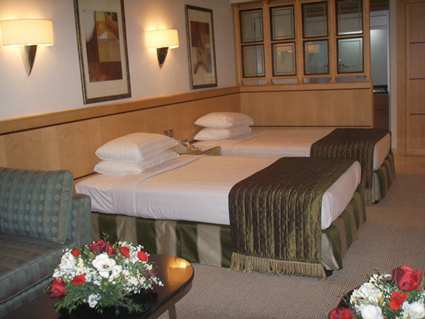 We at Sacred Hajj want to provide the best accommodations possible while keeping them affordable as well. 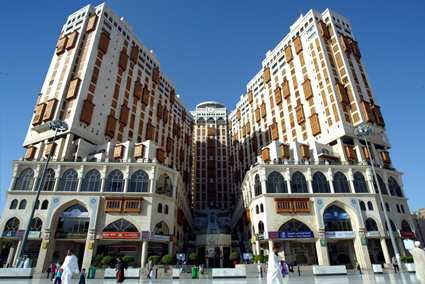 This is why we chose 2 quality hotels in Madinah Munawwarah and Makkah Mukarramah. 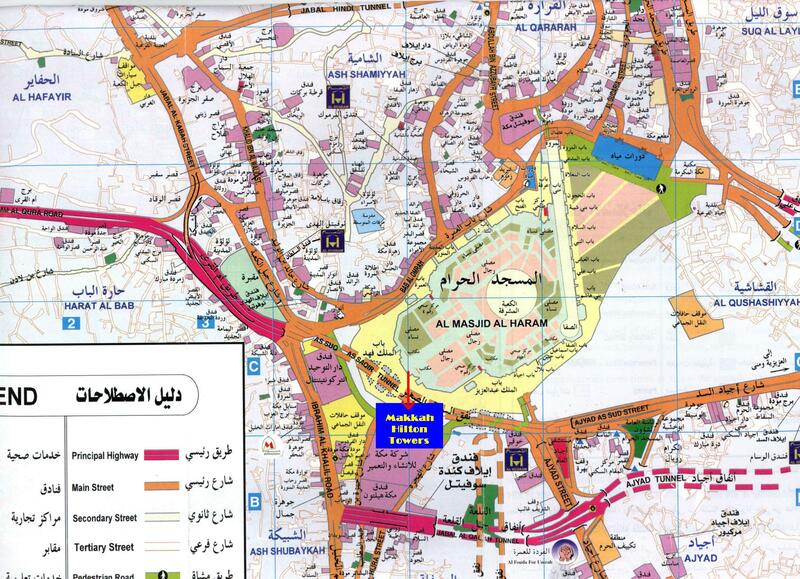 Both hotels are in extremely close proximity of the Haramayn. 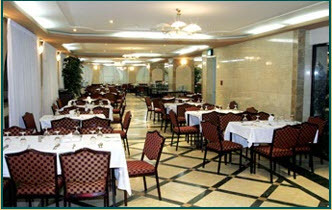 Other groups may claim a 10-15 minute walk to their hotels. 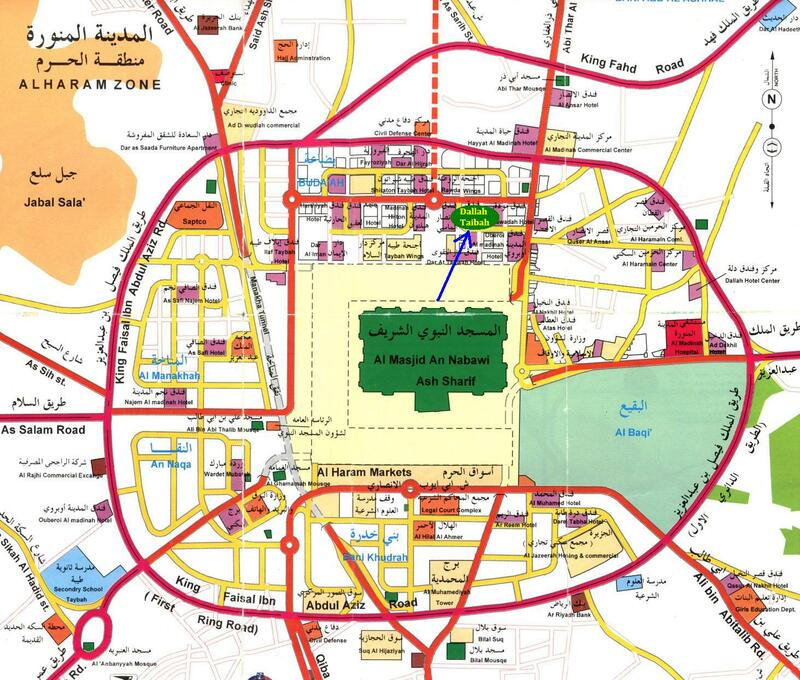 While that may be the case during non-Hajj/Ramadan months, it certainly is not a pleasant walk with over 2 million people around. 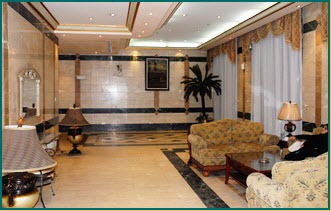 In our minds, it was absolutely necessary to have our Hujjaj as close as possible to the Haramayn. 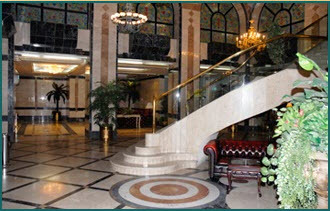 Along with proximity, the quality of the hotel was also very important to us. We recognize that as Americans, we have a higher standard for quality. 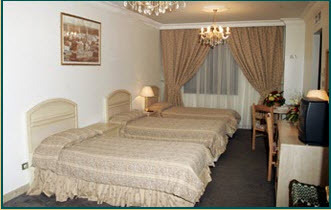 As such, we are confident that our Hujjaj will be quite comfortable in the hotels we have chosen. Our price may not be the lowest available in the market (it certainly isn’t close to the highest as well! 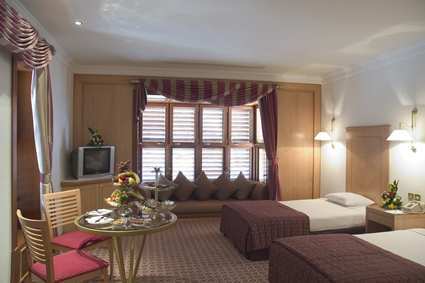 ), but once the upscale accommodations, scholarship and more are taken into consideration, our price becomes self-explanatory. 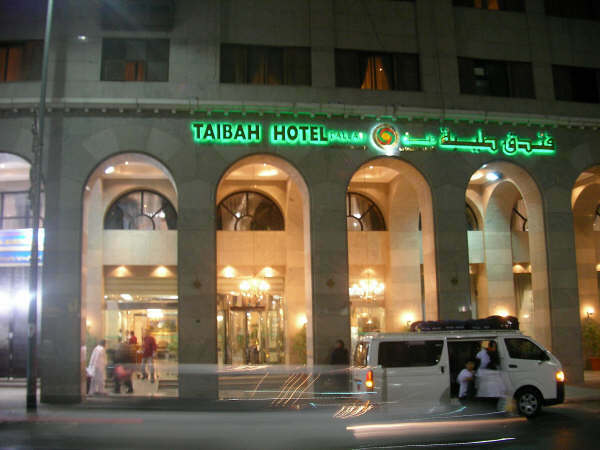 The accommodations in Madinah will be at Dallah Taibah, which is located just off the compound of Masjid un-Nabawi (on the back side). 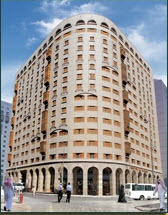 The accommodations in Makkah will be at Makkah Hilton Hotel, which is located just at the compound of Masjid-ul-Haraam. 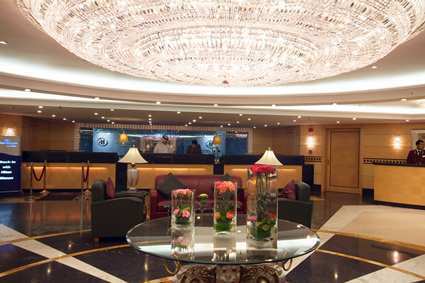 Overlooking the Holy Haram Mosque and the Kaaba, the Makkah Hilton Hotel is located in the center of Makkah in the heart of Saudi Arabia, 68.3 miles from Jeddah International Airport.